Graysons, is delighted to be supporting OnlyMums and OnlyDads – a national, not-for-profit social enterprise working to provide accessible support to families through the difficulties of separation and divorce – by contributing to its new book ‘101 Questions Answered About Separating With Children’. The book has been written by a number of expert family solicitors, barristers, mediators and other professionals. 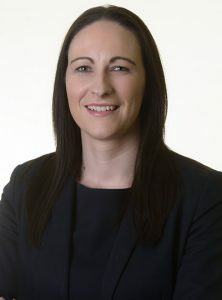 Bradie Pell, partner and head of Graysons’ family team, is the only solicitor in South Yorkshire and Derbyshire to have contributed with an article on parental responsibility. The book is available now directly from www.onlymums.org and www.onlydads.org, from Amazon and all other online and high street booksellers.